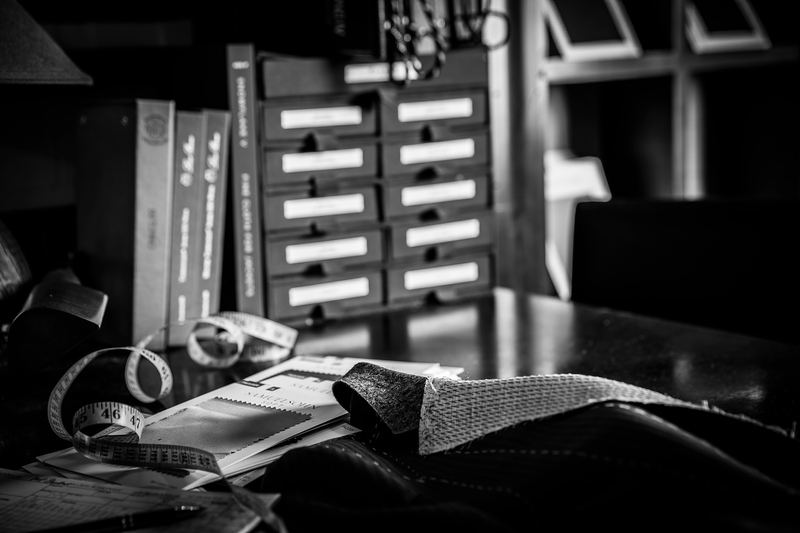 For those who seek the finest of clothing for today’s lifestyle, Steven Giles is pleased to present bespoke and custom offerings from our partners and tailoring houses that continue the Savile Row benchmark “standard of excellence”. 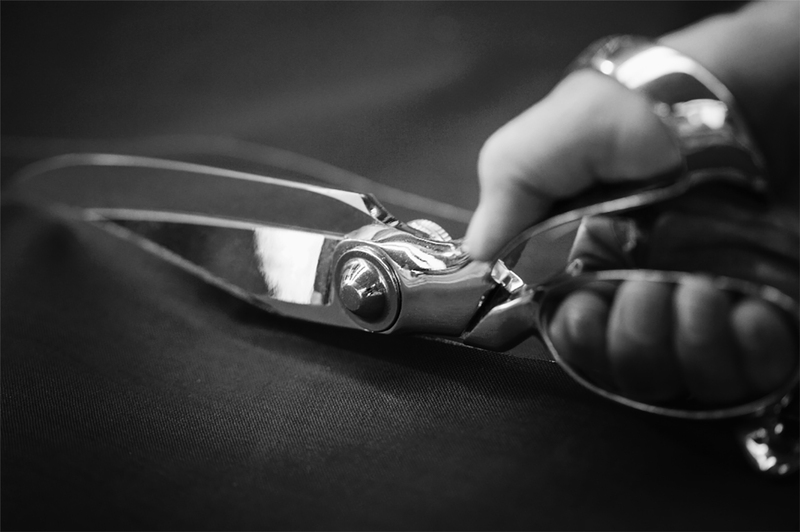 Bespoke, by definition, is an individual choice of styling an indefinable element of style, and an exclusive look to you. 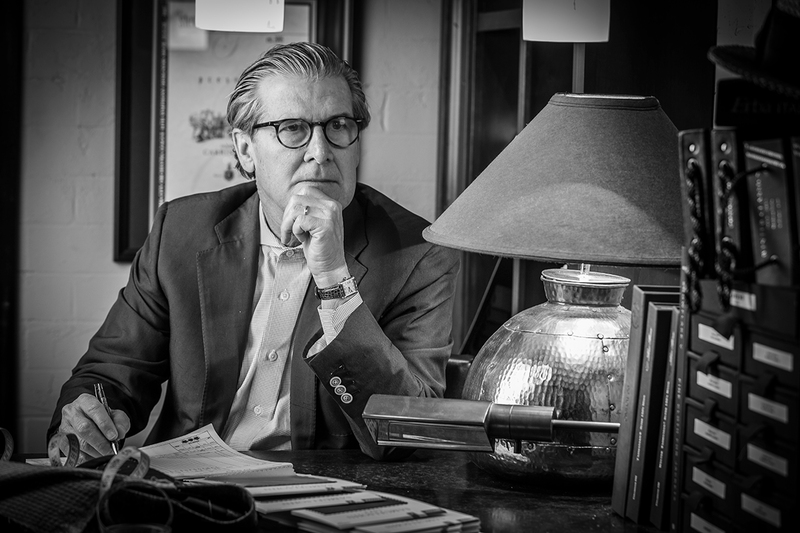 Once thought of as the domain of only the exclusive custom tailor, today Steven Giles is committed to upholding the standard by which all tailored clothing is judged. This benchmark of excellence cannot take the place of an original idea or eloquent words. However, it can set the stage for your most important non-verbal communication tool, dressing well. Experience the joy of this exclusive offering. We look forward to your visit. The art of tailoring, the most essential element of personal style. 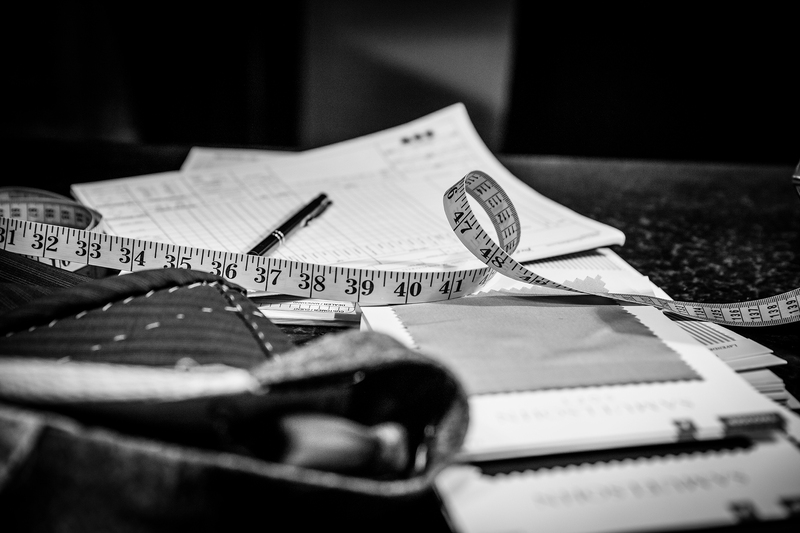 We offer twelve measurement variables matched with measuring precision to create for you an unmatched tailored fit. 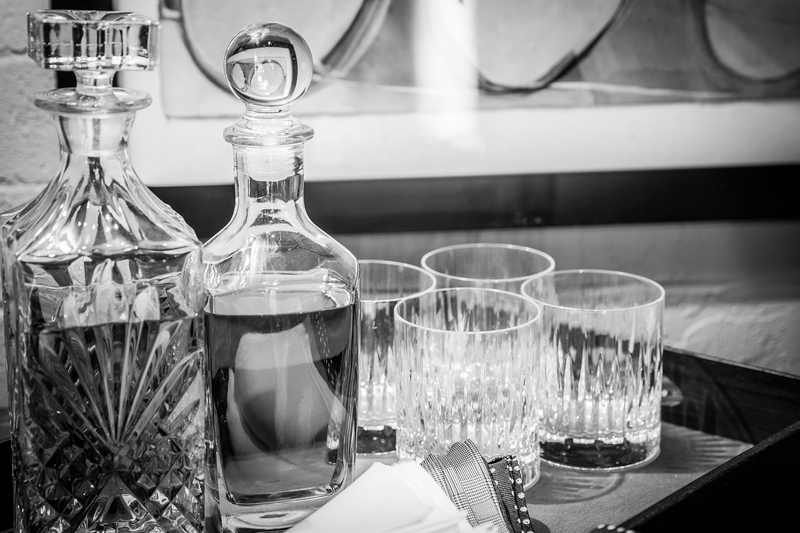 Experience the joy of luxury in the feel of artisan quality offerings. 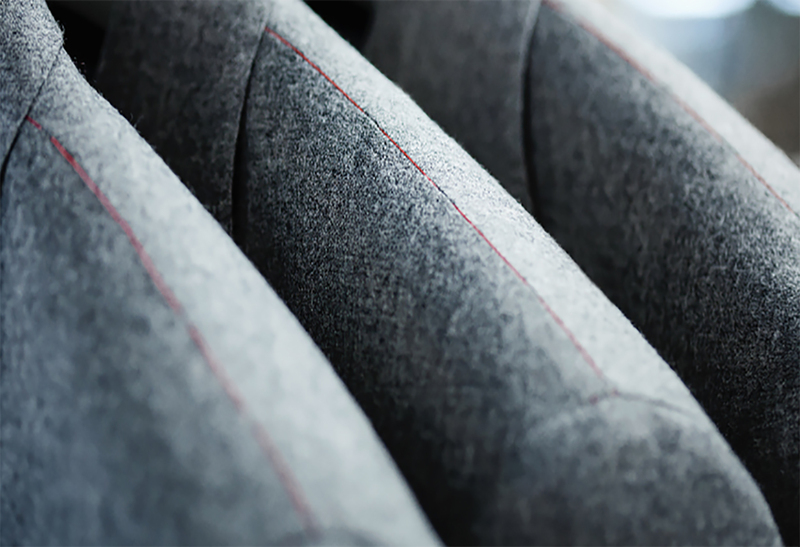 Seasonal weights or year round, select from unquestionably the finest fabric mills in today's market. We will guide you to a best fit design choosing from endless styling details, pattern alterations and embellishments. Creating an individual expression, an exclusive look. 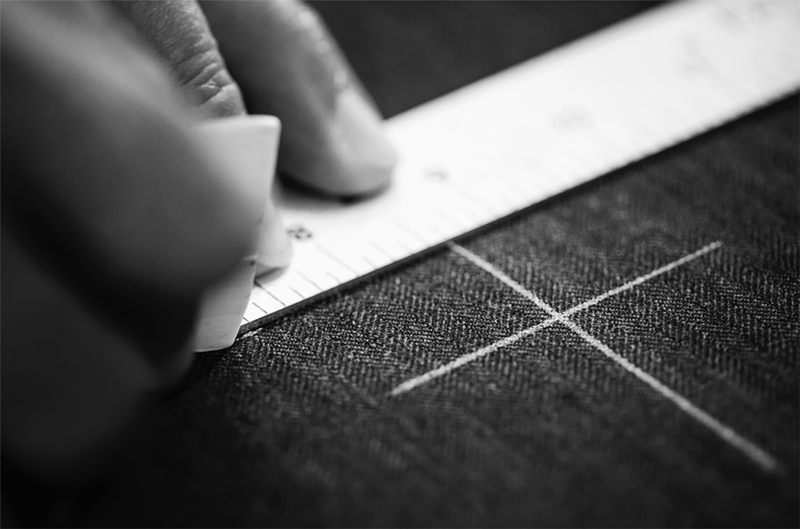 A personal garment of bespoke detail, hand and machine construction harmoniously collaborating to create an exceptional article of clothing. Clothing of character, a joy to wear.